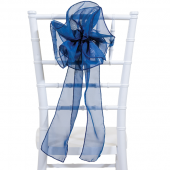 Spruce up your wedding reception's ambiance with classy chiavari chair decorations and accessories. 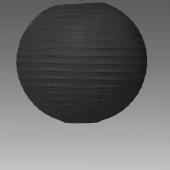 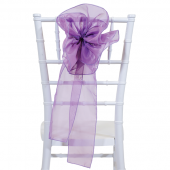 Purchase your elegant wedding accessories at Event Décor Direct. 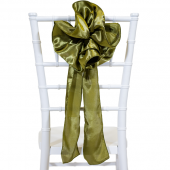 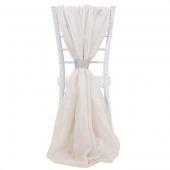 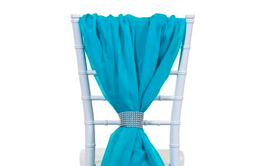 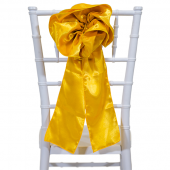 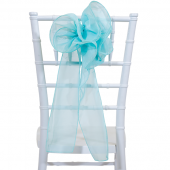 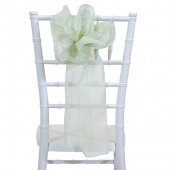 Shop our beautiful Chiavari chair accents. 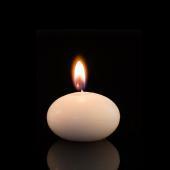 Specifically designed by our professional decorators for you. 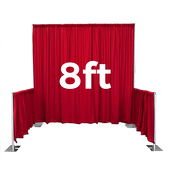 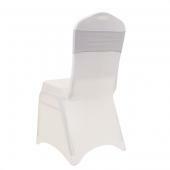 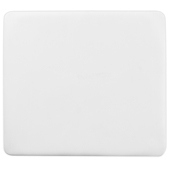 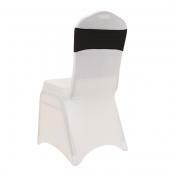 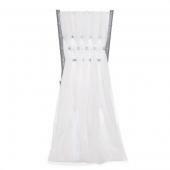 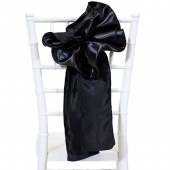 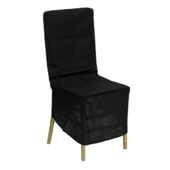 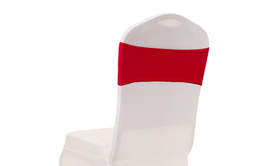 Keep your Chiavari chairs dust free with our perfectly fitted dust covers. 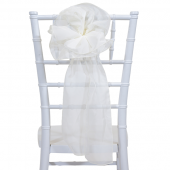 Creative ideas about chiavari chair designs. 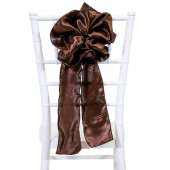 Get ready for this mind blowing chair accents! 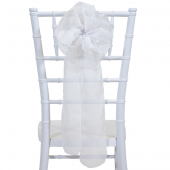 Buy our stunning highly designed flower accents and let your chairs speak for you. 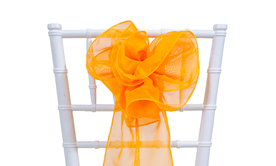 Find the best selection of flower chair bands at factory direct prices! 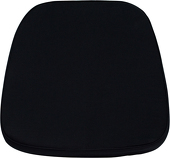 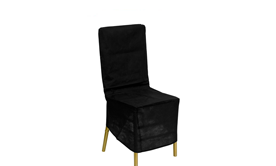 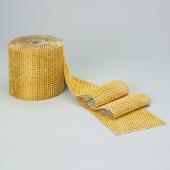 Buy and Save on spandex chair cover bands. 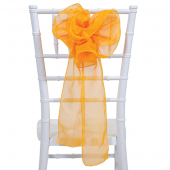 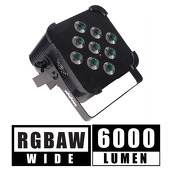 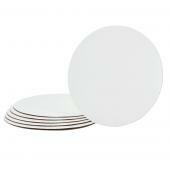 Perfect for wedding receptions, outdoors or elegant events. 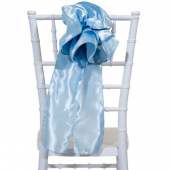 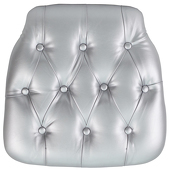 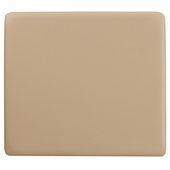 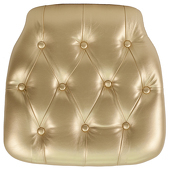 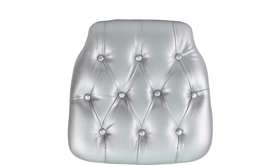 Discover the best collection of chair cushions and find the right one for your event. 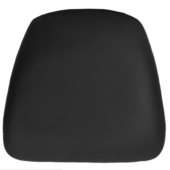 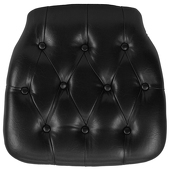 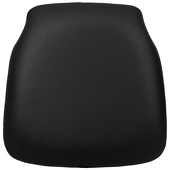 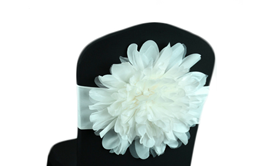 DecoStar™ Black Flower Chair Band - Choose your Size! 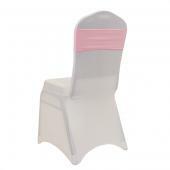 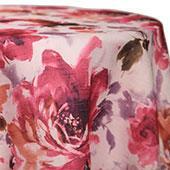 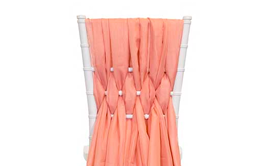 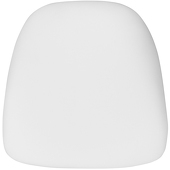 DecoStar™ Blush Flower Chair Band - Choose your Size! 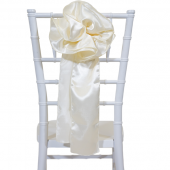 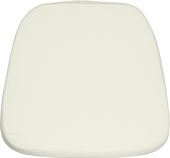 DecoStar™ Ivory Flower Chair Band - Choose your Size!